Challedon Publishing held a design contest for the paperback cover design of Taming the Telomeres. The design contest was run on the design website “99designs” and the design contest involved 28 professional designers, and a total of 191 different cover designs. 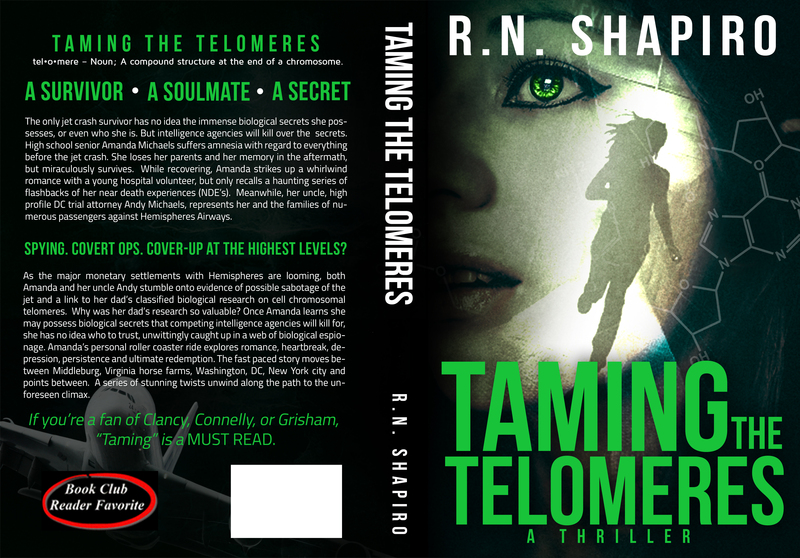 Then, Challedon canvassed a group of potential book readers and finally selected the book cover designed by “Sugarskullcandy” (Eliza Gizelle Santiago) for the paperback version of Taming the Telomeres.